Cablelinks is an application for cable tv operators and broadband networks.This application helps your billing process more professional and advanced. Cablelinks helps you in billing & live reporting .It can be used from both mobile and web. Video covers how to register with cable links and the bare minimum configurations to get started with the application. This video explains about how to do billing using cable links mobile app. Login, select customer, enter bill details, save bill and print using bluetooth printer. 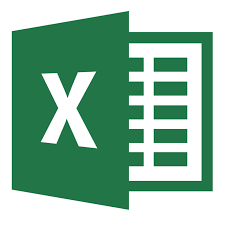 Customer upload excel sample file download here.